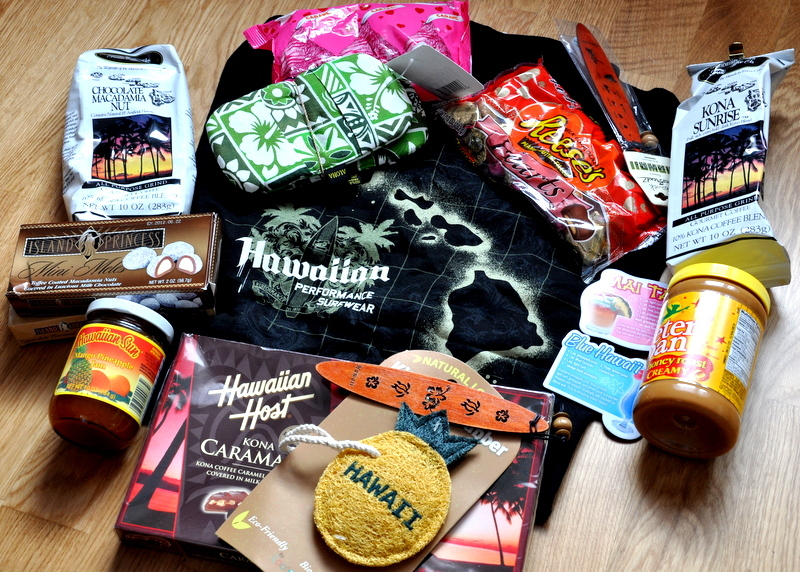 I received a box of Hawaiian love today courtesy of my little sister and her better half David. I must congratulate you two on packing so much stuff into that box. The post office courier had a hard time pronouncing Haleiwa but it was funny to hear him trying. On the other hand, I myself don’t know the proper pronouncation so maybe he was getting it right to begin with. 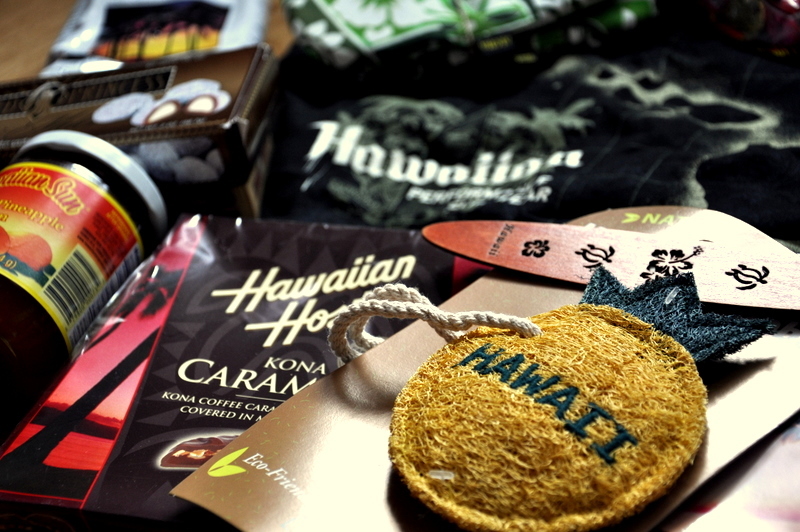 What I do know is that tomorrow morning I’ll be brewing me a cup of Hawaiian ‘Kona Sunrise’. Thank You Kasia and David. You’re awesome!